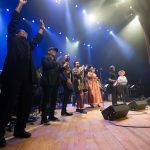 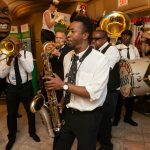 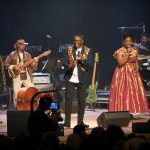 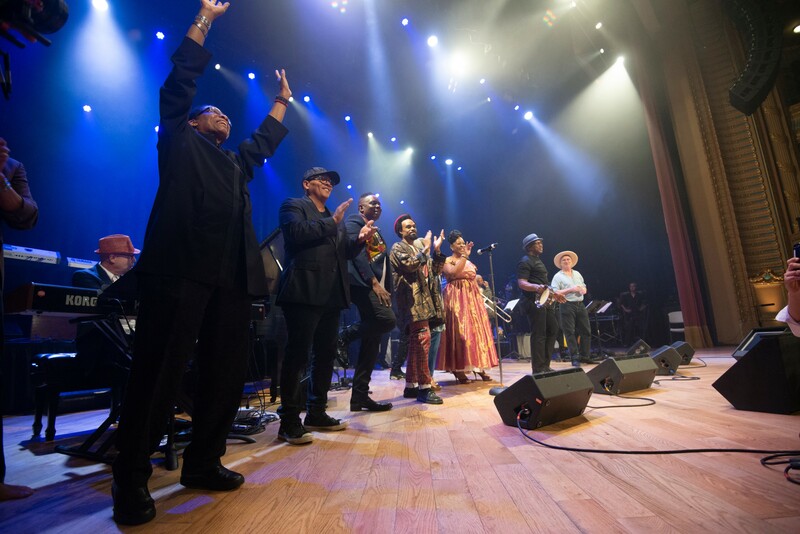 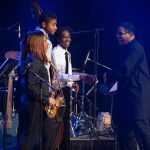 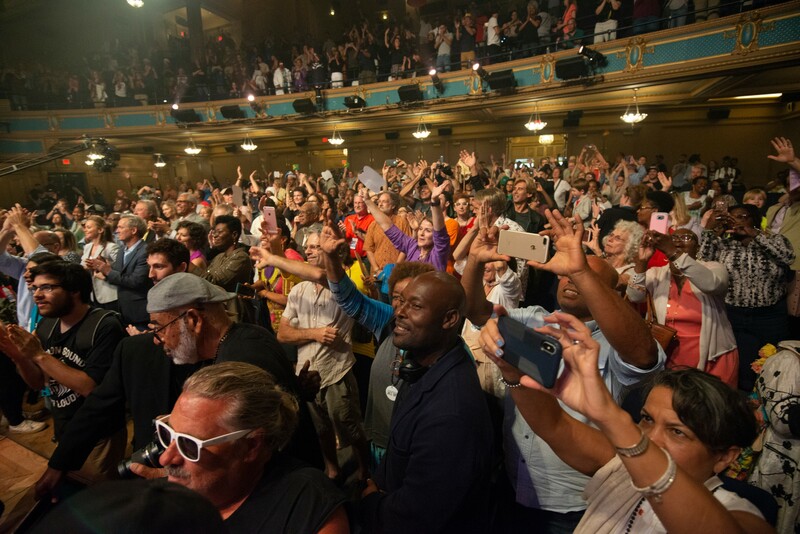 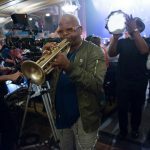 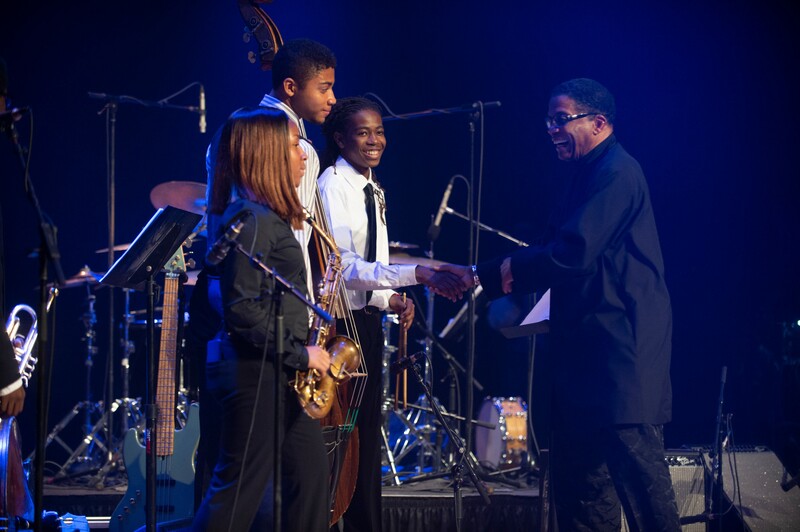 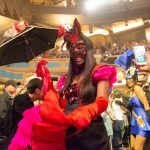 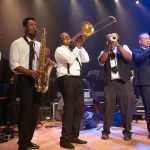 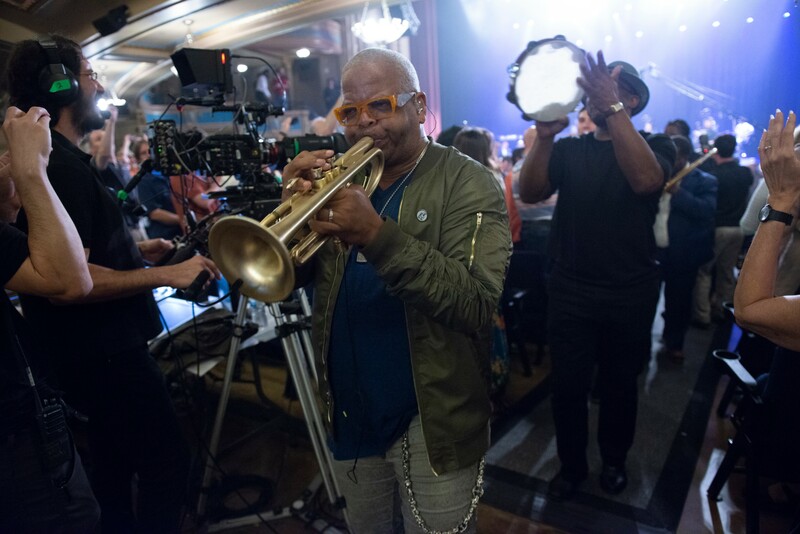 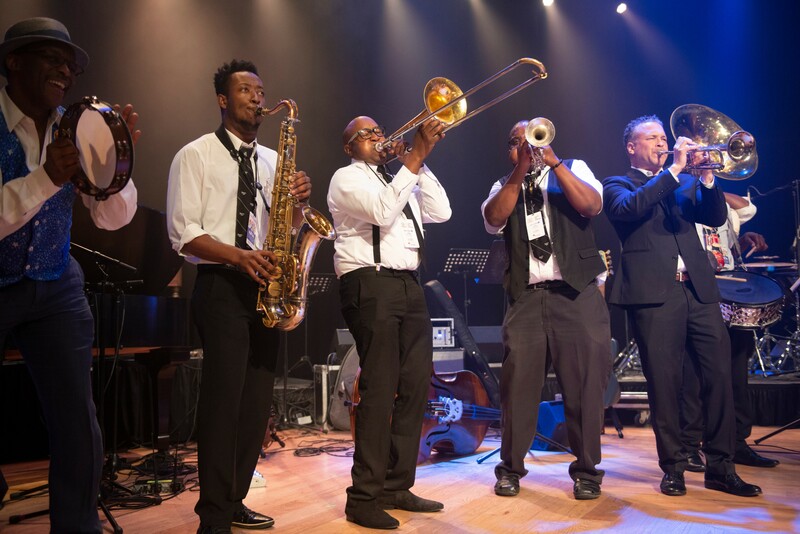 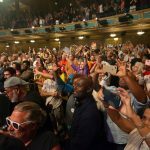 More than 1,500 people packed the historic Orpheum Theatre to see Institute Chairman Herbie Hancock and renowned New Orleans trumpeter Terence Blanchard lead an all-star tribute to the Crescent City’s 300th birthday. 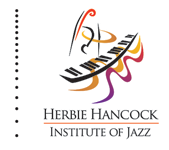 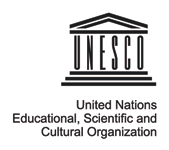 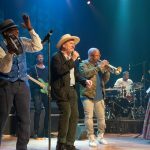 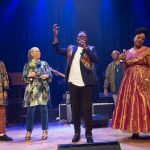 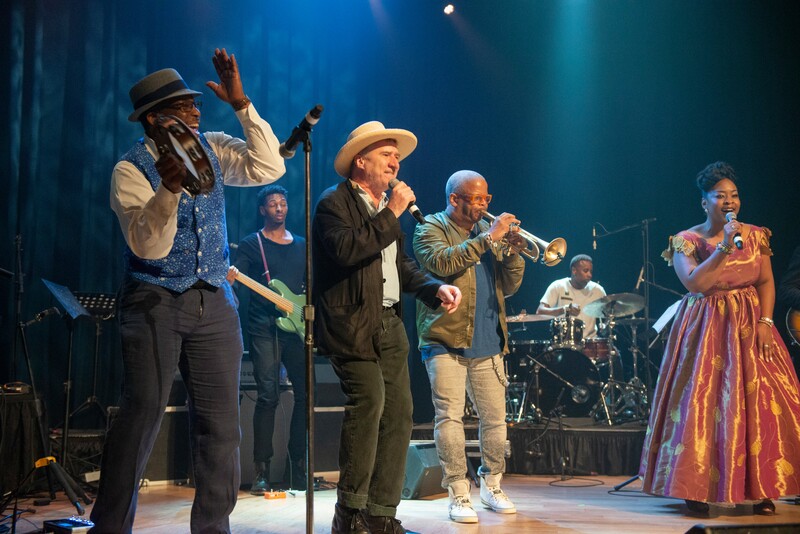 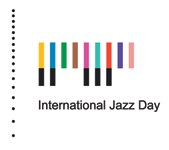 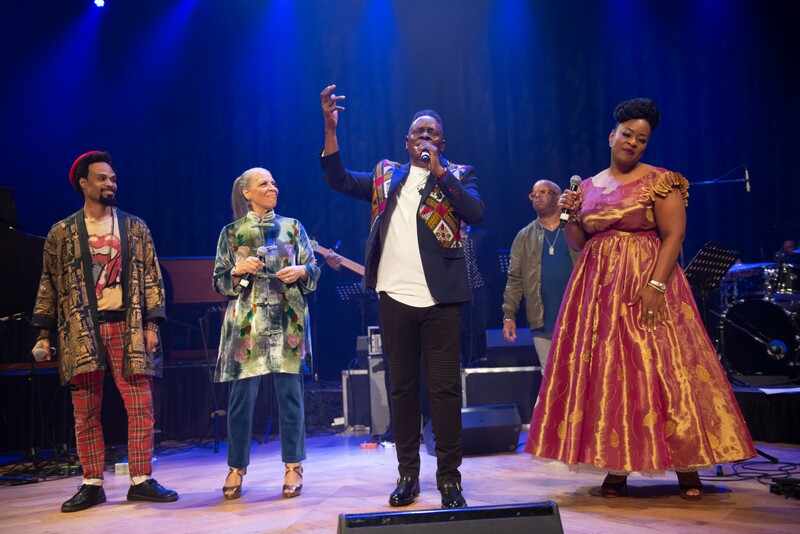 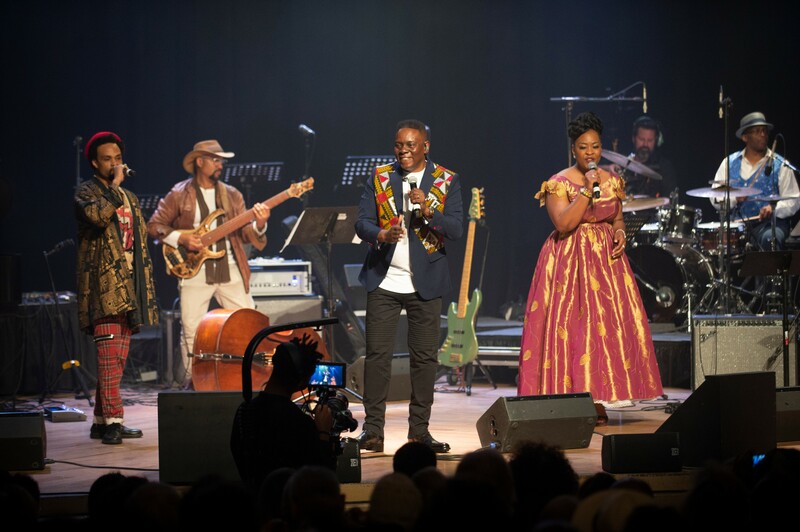 Participating artists included Patti Austin, Ledisi, Philip Bailey, the Preservation Hall All-Stars and more. 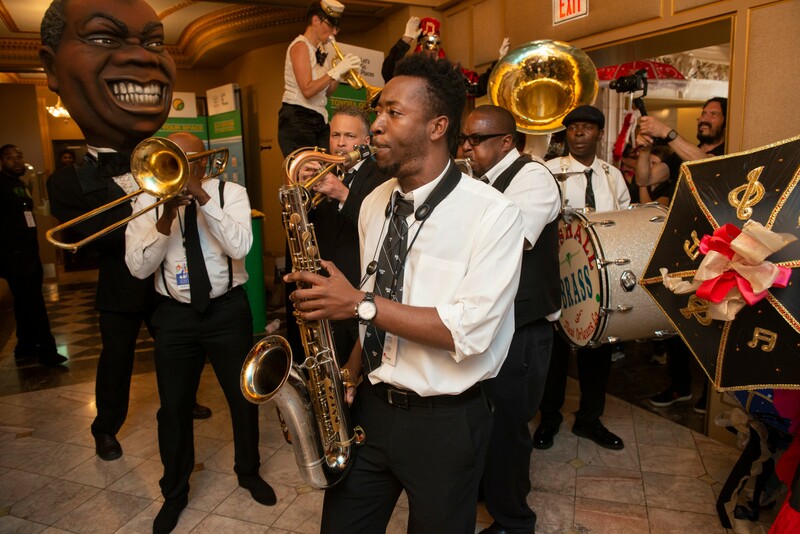 Made possible through the generous support of Toyota.